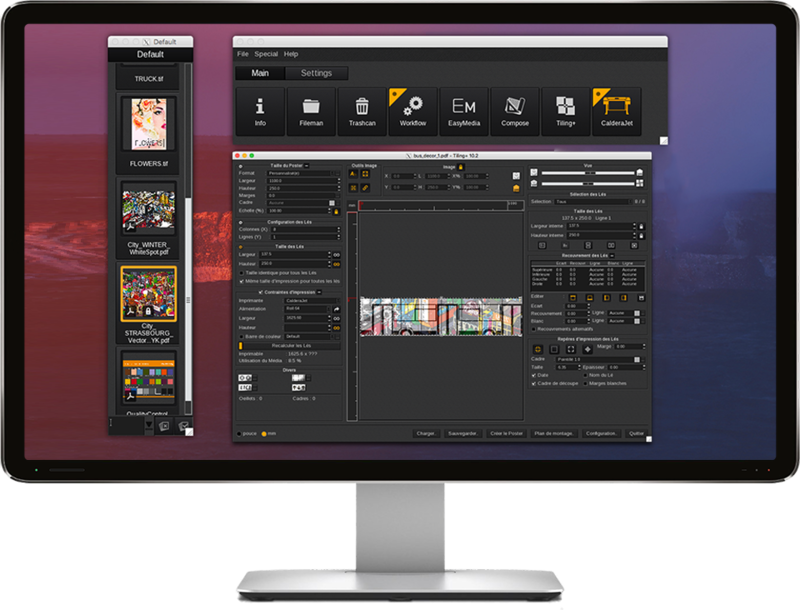 Adobe’s fast and powerful print engine gives you advanced color management and the ability to handle a range of substrates. Easy to use, with drag-and-drop functionality for speedy workflow management. Tiling+ and ContourNesting enable best use of media, while Step&Repeat allows you to RIP an image once for multiple jobs. Caldera is the best program in the market right now. It is extremely fast, stable, completely user-friendly and has a great interface. 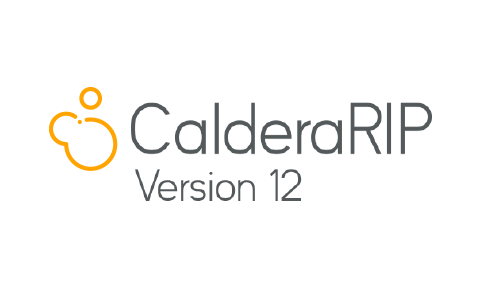 I am often approached by manufacturers to use other workflows and I choose Caldera every time.